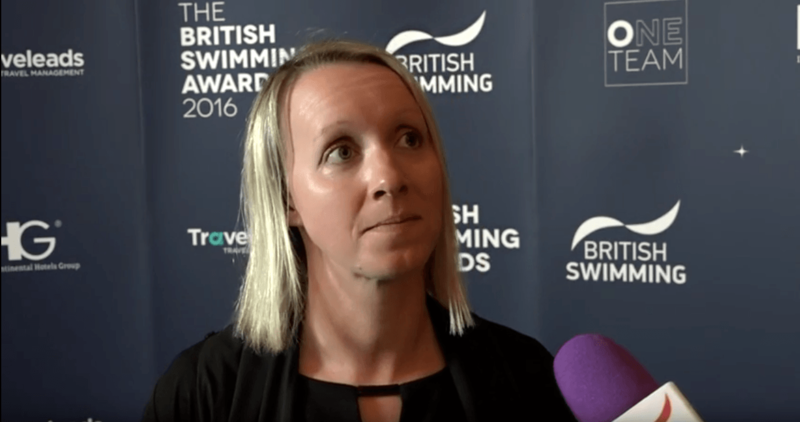 Melanie Marshall, the British Swim Coaches Association’s Head Coach of the Year for 3 consecutive years, has been guiding World Record Holder and Olympic Champion breaststroker Adam Peaty via her club role at City of Derby Swimming Club. A change is the works, however, as the club’s committee announced Mandy Bell as the new Head Coach of the organization. Bell joined the Derby squad earlier this fall as Assistant Head Coach, having left her previous post in Alberta, Canada where she was Lead Age Group Coach at the University of Calgary Swim Club, the largest club in Alberta. Bell is credited with coaching multiple swimmers to finals and medals at the Alberta Age Group and Senior Provision Championships, Western Canadian Open and Canadian Age Group Nationals, while also being recognized as Alberta’s Age Group Coach of the year in 2014. With Bell slotted as the new Head Coach at Derby, most insiders expect Marshall to be officially named to the British Swimming National Centre Staff at Loughborough. The NTC staff there has experienced a shake-up of sorts recently, whereby sprint coach and former world champion, James Gibson, announced his departure just last week. There have been no official NTC hiring announcements at this time.